Headquartered in Germany, the Rosenberger group provides connectivity solutions across many industries. We have over 6200 employees worldwide with manufacturing facilities in Germany, Hungary, Sweden, Denmark, UK, Spain, USA, Brazil, China and India. With our combined global experience, let Rosenberger offer you a winning solution. 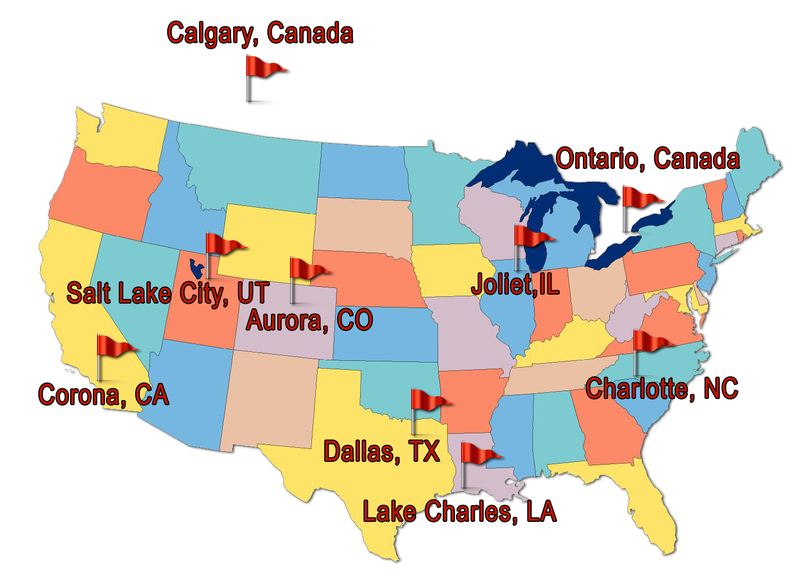 The Site Solutions Group provides on-time delivery throughout North America from eight fully stocked Rosenberger locations.